A new report finds that domestic shipping fuel consumptions is 250% higher than previously estimated. The findings, based on a revised modelling methodology to estimate the emissions of shipping for the UK’s National Atmospheric Emissions Inventory (NAEI), are intended to be used to inform the evidence base for compiling the NAEI, which is used for official international inventory reporting obligations. The domestic fuel consumption estimate in the new model, as shown below, is approximately two and a half times that in the existing NAEI for 2014. The increase is attributed primarily to improved activity coverage, both of existing vessel categories (e.g. fishing vessels) and of new vessel types not previously estimated (e.g. offshore industry vessels). The new methodology is a considerable improvement on the existing methodology used in the NAEI in terms of vessel coverage, fuel consumption and emission factors, the account of different vessel operations and movement characteristics such as draught and speed and the definition of what constitutes a domestic voyage. The new model and methodology estimates the Heavy Fuel Oil (HFO) and Marine Diesel Oil (MDO) fuel consumption and emissions of pollutant species CO2, CH4, N2O, SO2, NOX, PM, NMVOC and CO for each AIS position message down-sampled to 5-minute temporal resolution. 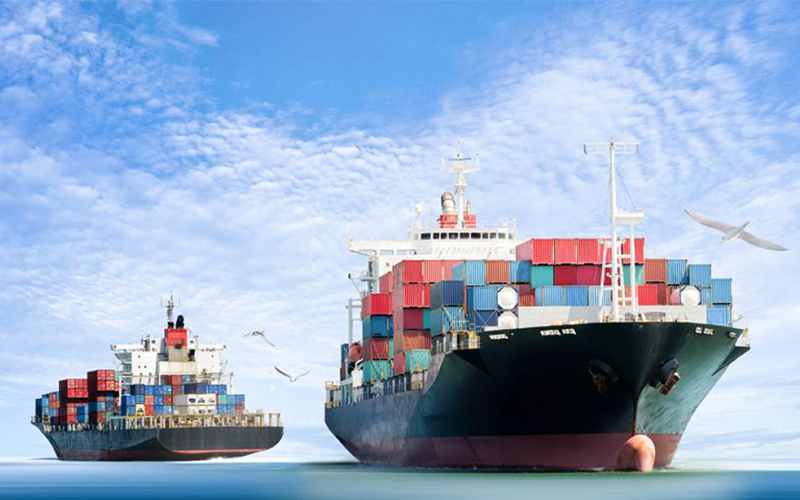 The approach exceeds the requirements of reporting a national shipping emissions inventory under international commitments and makes the optimum use of currently existing shipping data in the most practical way possible. This work shows that the UK’s efforts to decarbonise and improve air quality must include domestic shipping. Not only does this study show that we formerly underestimated the significance of domestic shipping, but reinforces the concern that without action this sector will become an increasing share of UK’s GHG. The sooner we understand the air quality implications particularly in port cities of domestic shipping, the sooner cost-effective and sustainable strategies to address the coupled GHG and air quality issues can be developed.